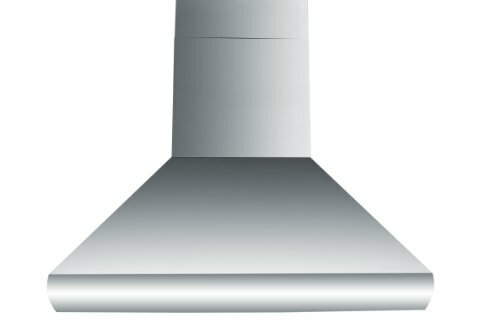 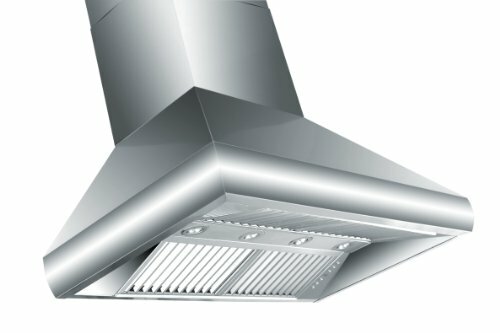 Our newest line of professionally designed range hoods taken to the next level with new bow faced front, aim-able lights and new 24 inch depth. 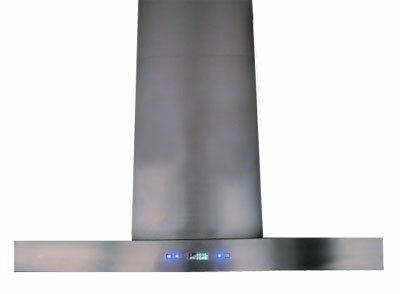 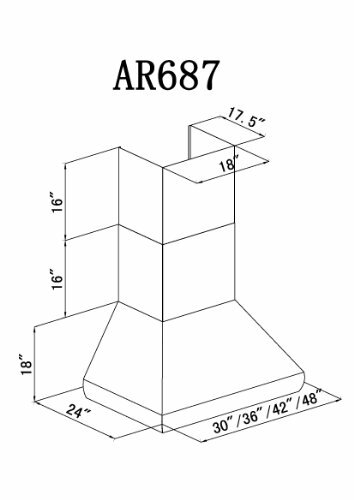 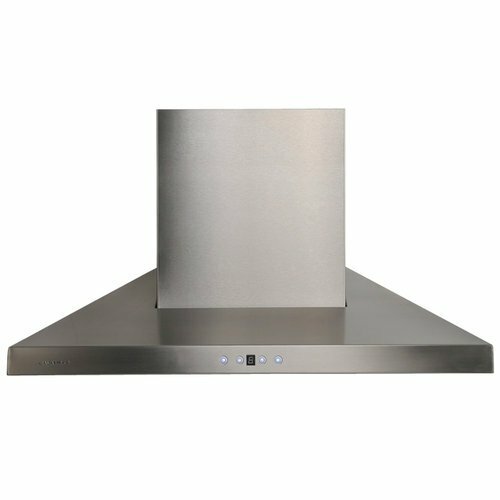 Beautiful bow faced front and sides seamlessly welded and finished for an amazing designer style look at the price you have come to expect from The Range Hood Store. 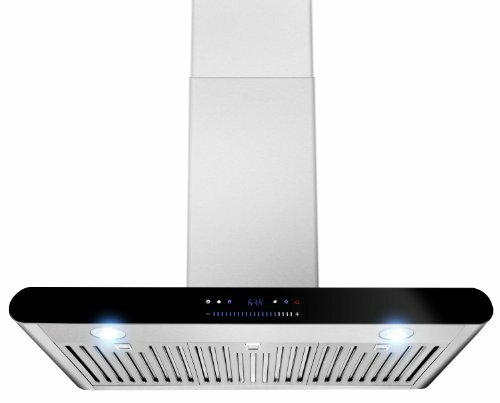 Dual motor 1200 CFM, four speed touch control panel with 3 minute auto shut off, baffle filter with removable baffle channel, 100% dishwasher safe, this hood is loaded with all of the features that are looked for in a high quality designer hood. 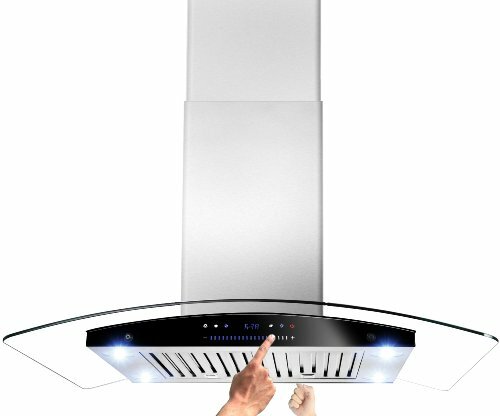 * This hood cannot be installed vent-less. 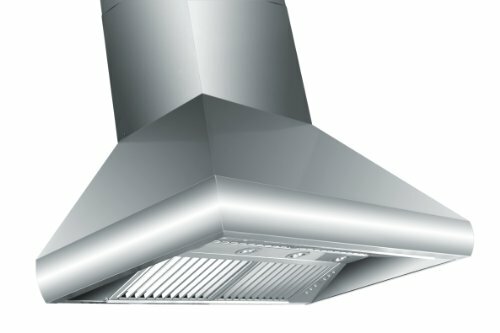 It must be connected to duct. 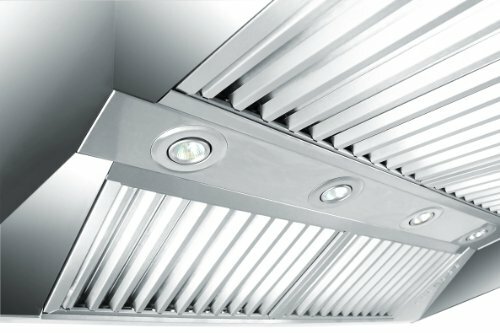 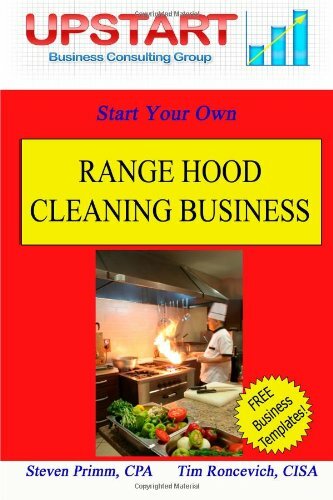 *Complete installation manual and installation materials included.